Recently formulated marketing statements are not what our investment beliefs and values are based on. 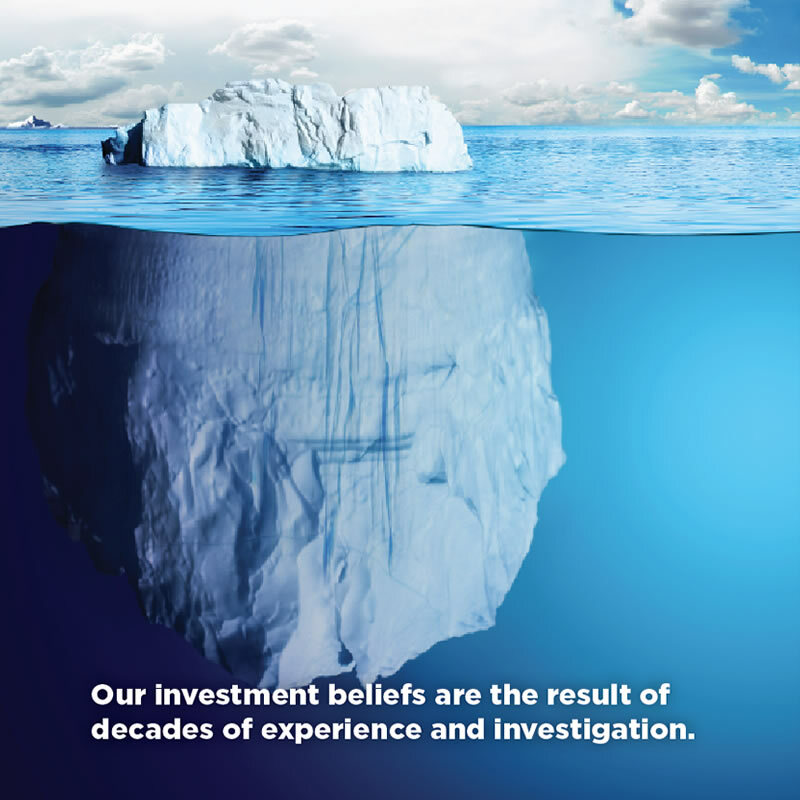 Versant Capital Management’s core investment beliefs have evolved over 30 years of hard work in institutional, academic, scientific, and family office settings. Our professionals were practicing pioneers in the concepts of tax-efficient investing, indexing, goals-based planning, and broad diversification decades before these ideas became fashionable. These beliefs have evolved from years of technical and sophistical experiences and academic research. We invest in broadly diversified investments, as well as unique strategies for global markets.